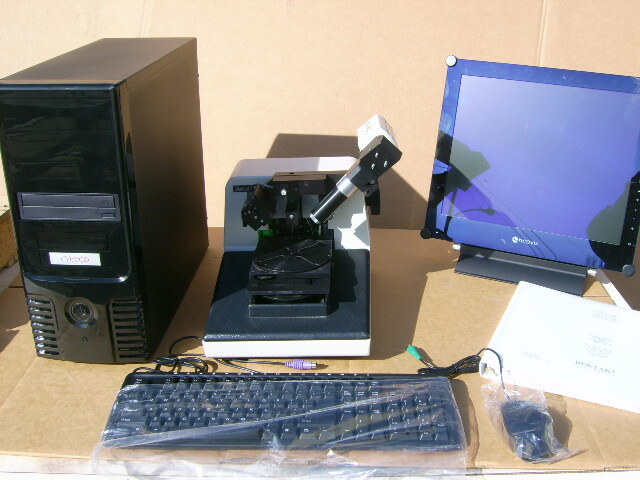 -Refurbished Dektak 3 System with 90X color optics, new PC, monitor, keyboard mouse & manual $12,500.00 with 90-day warranty FOB Ventura, CA Delivery & installation available at additional charge. Delivery less than 1 week ARO. Contact us for a full spec page!